The black with yellow embroidery 42" Padded Tripod Case from Ruggard is an affordable, lightweight and functional way to store or carry your tripod. The durable 400D Cordura exterior is complemented by a smooth 150D nylon lining. 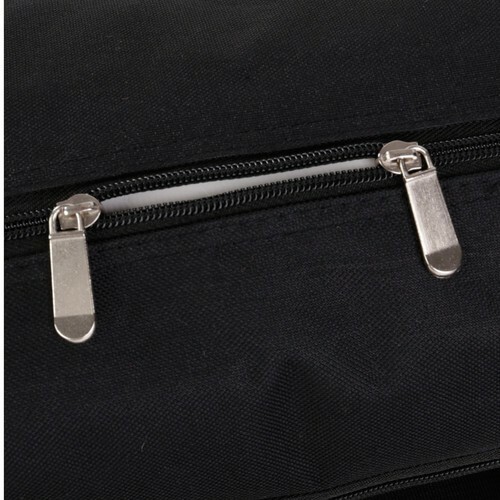 Dual top zippers provide rapid full-length access to your tripod. 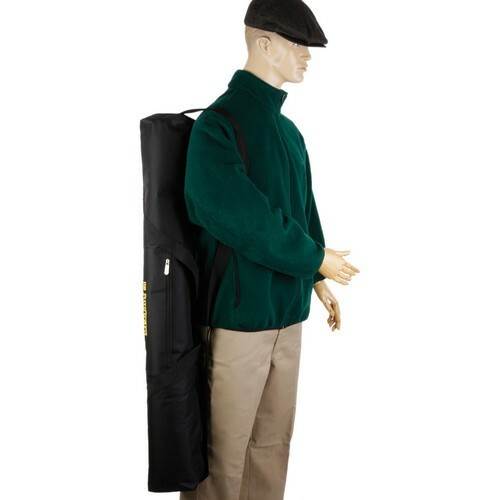 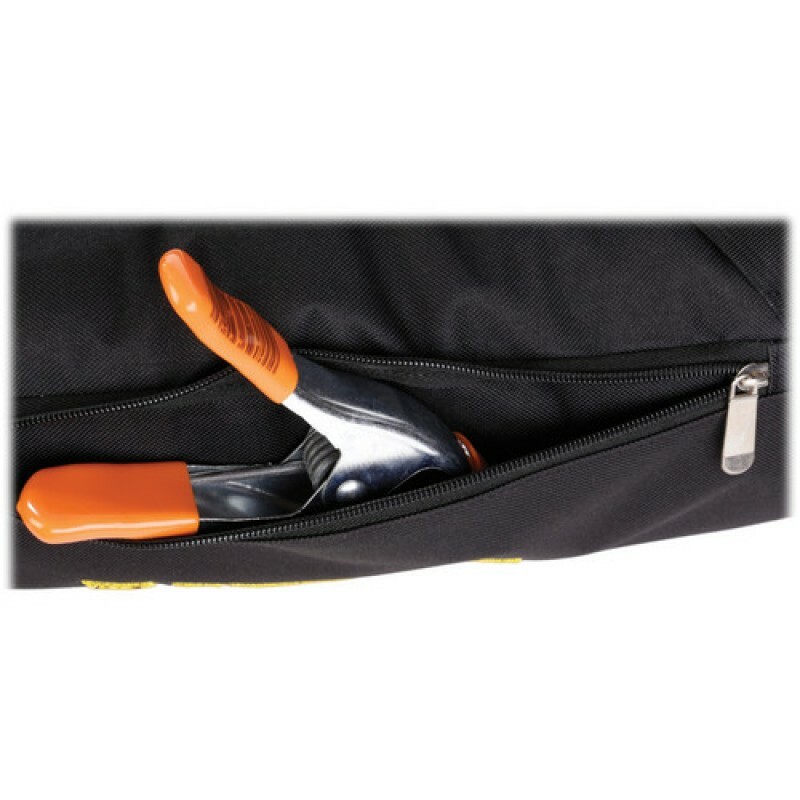 This case is transported by its two top carry handles or a useful fixed length shoulder sling. 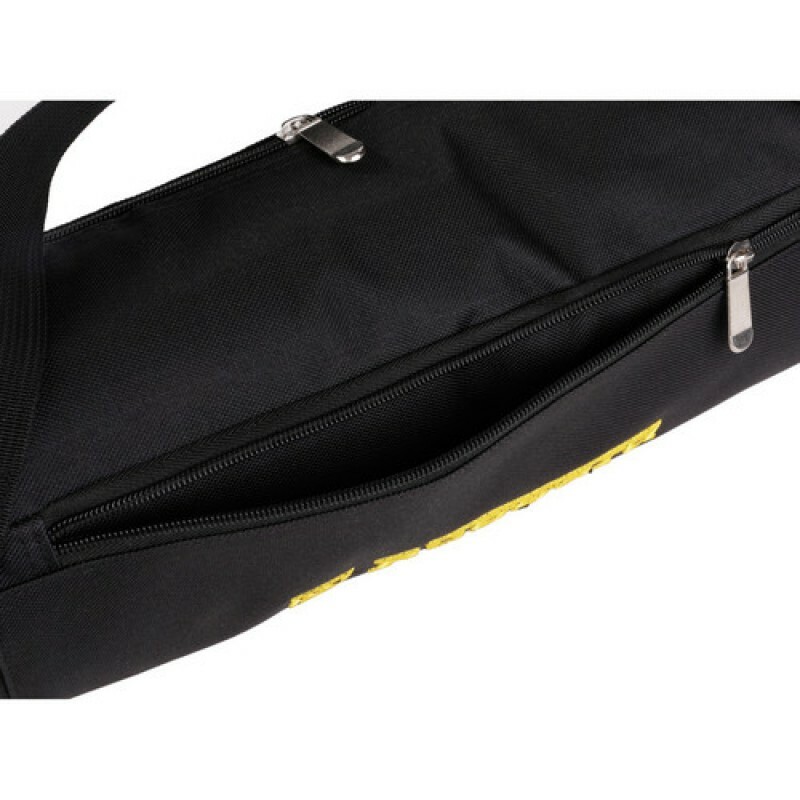 For added storage, there is an exterior 11.5" (29.2 cm) zippered pocket. 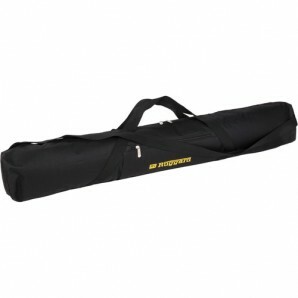 The case is accented with a large handsome yellow embroidered Ruggard logo. This 42" Padded Tripod Case is backed by a one-year limited warranty from Ruggard. Box Dimensions (LxWxH) 14.3 x 10.7 x 1.9"